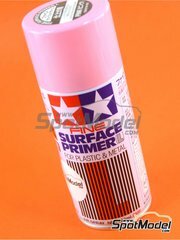 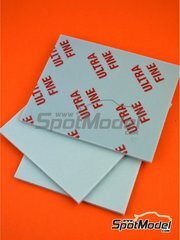 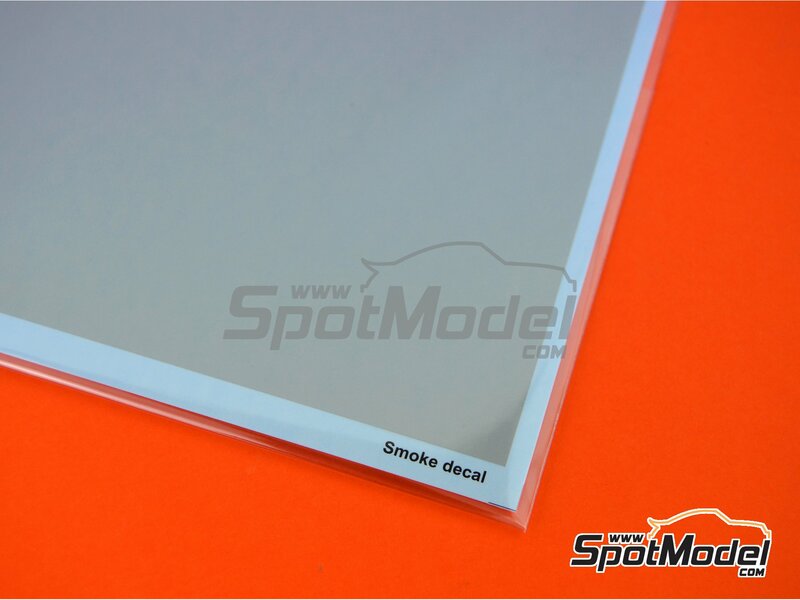 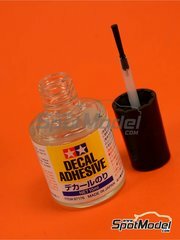 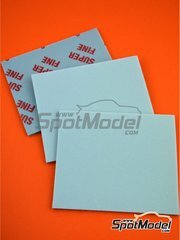 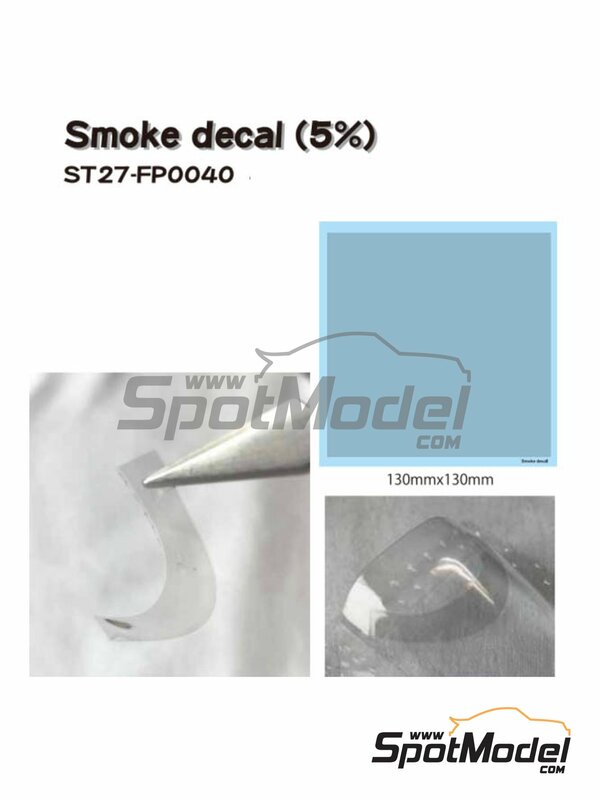 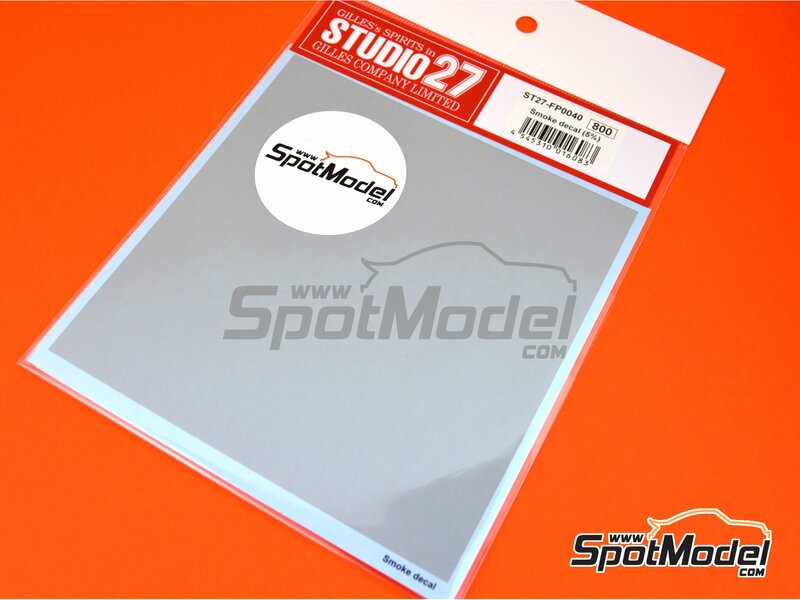 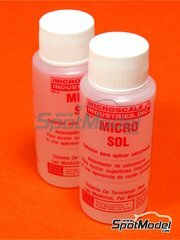 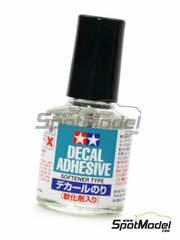 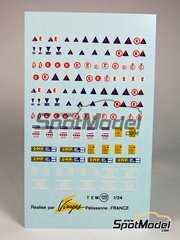 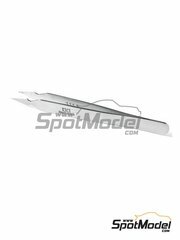 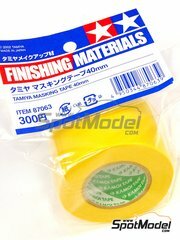 Semitransparent decal for simlating, for instance, the tone of the slightly tinted lenses so common in race cars and modern sports cars. 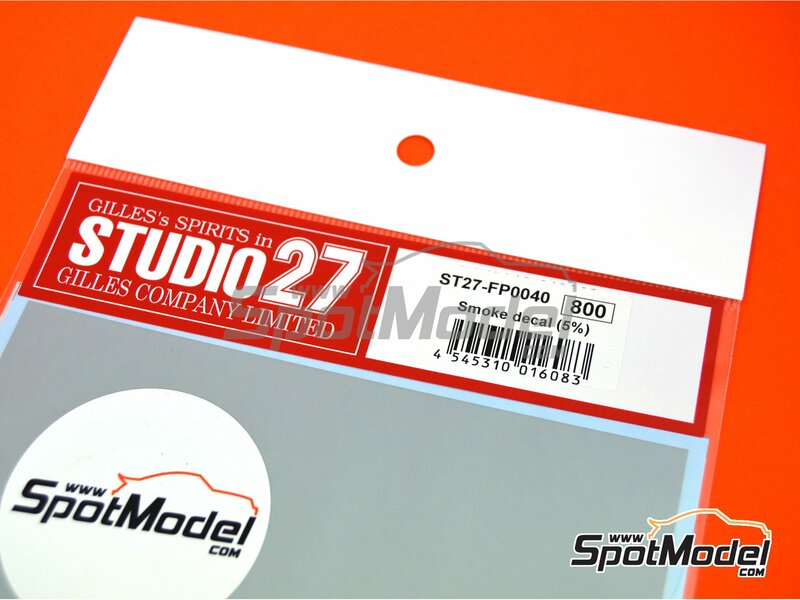 Manufactured by Studio27 with reference ST27-FP0040. 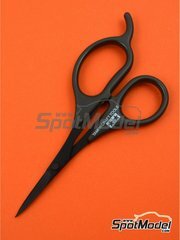 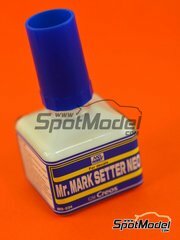 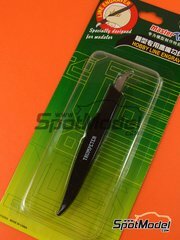 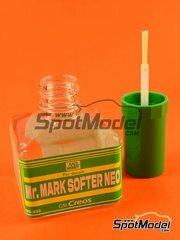 Package measures 145 mm x 210 mm x 1 mm (width x depth x height), weighting 9 g.